At the height of Human evolution and endeavour earth’s inhabitants totalled 13.8 billion with a reach into the stars. Then came the invasion by the Caentari Alliance, along with it a war that lasted 100 years. Only 1% of the planet’s population survived. It’s now 100 years after a failed alien invasion, a necessary peace exists between Earth’s inhabitants, with human and alien having learnt to co-exist… just…. 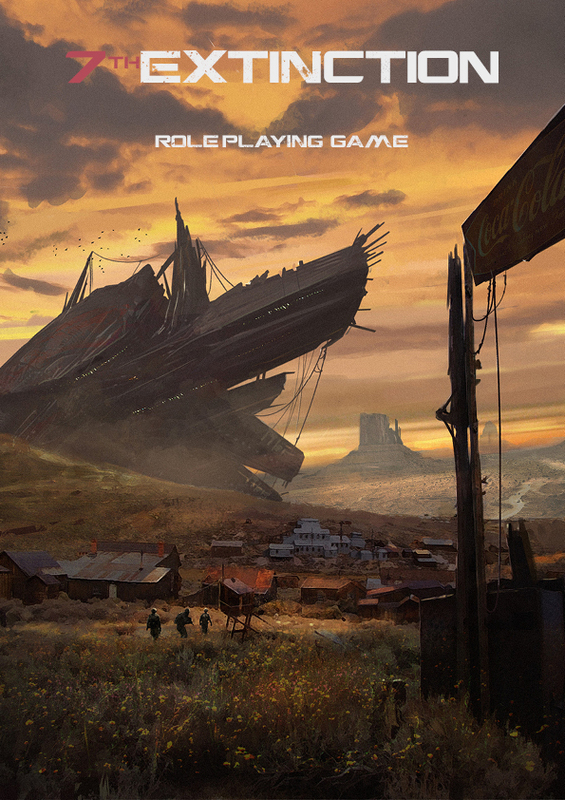 A high Scifi setting in a bleak post-invasion future.